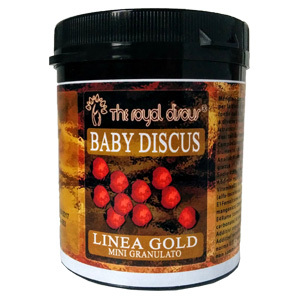 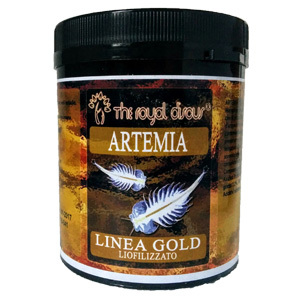 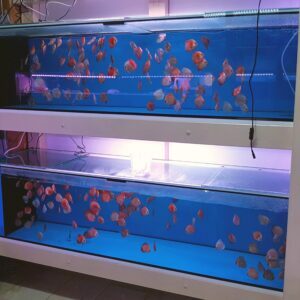 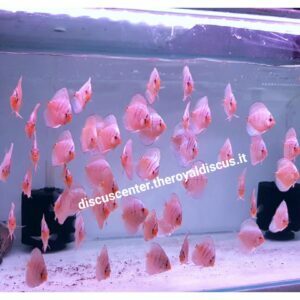 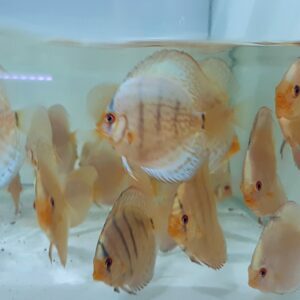 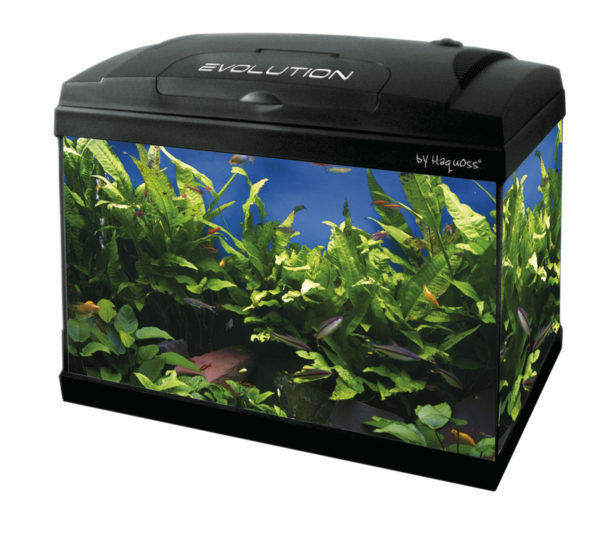 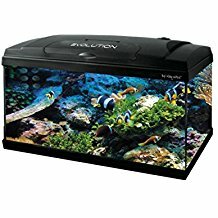 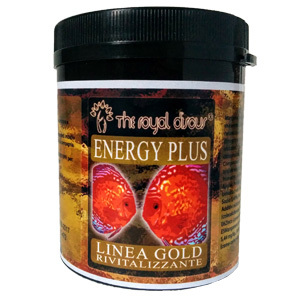 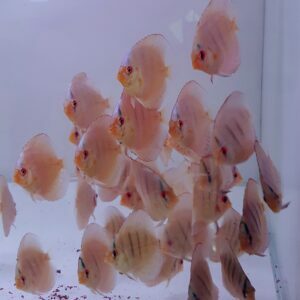 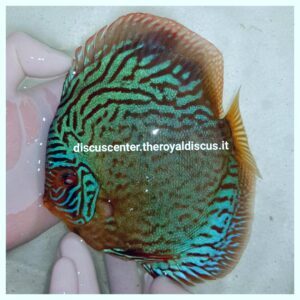 TUTTI I NOSTRI DISCUS DA 6 A 12 CM SONO CRESCIUTI NELLE NOSTRE VASCHE IN ACQUA DI RUBINETTO. 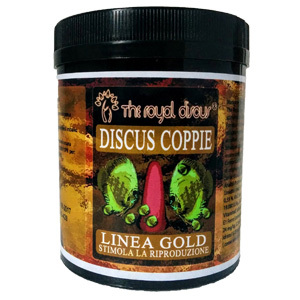 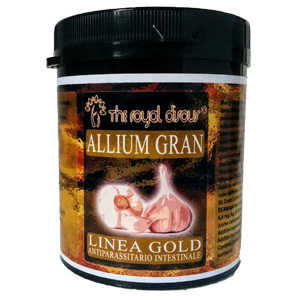 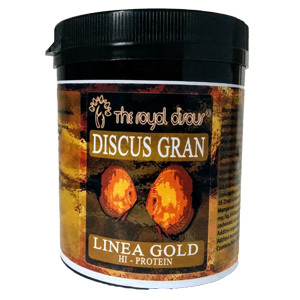 SPECIFICARE NELL’ ORDINE LA VARIETA’ DESIDERATA!!! 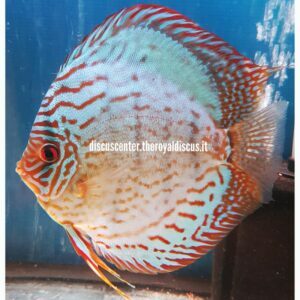 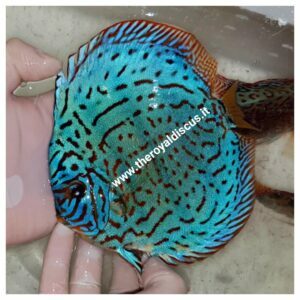 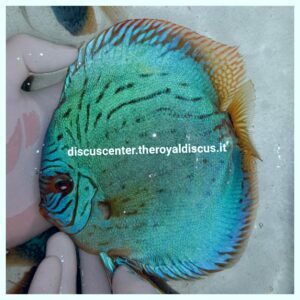 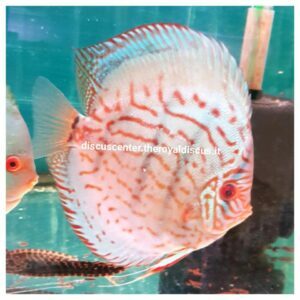 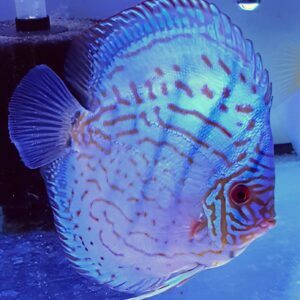 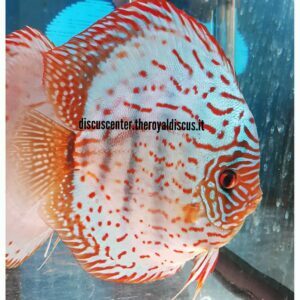 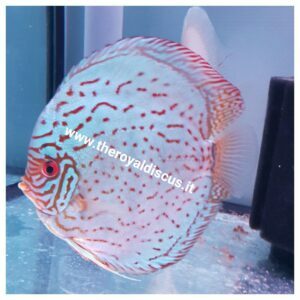 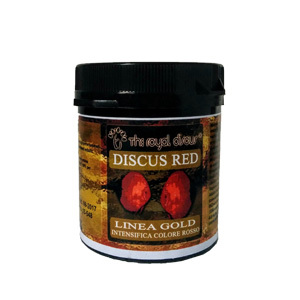 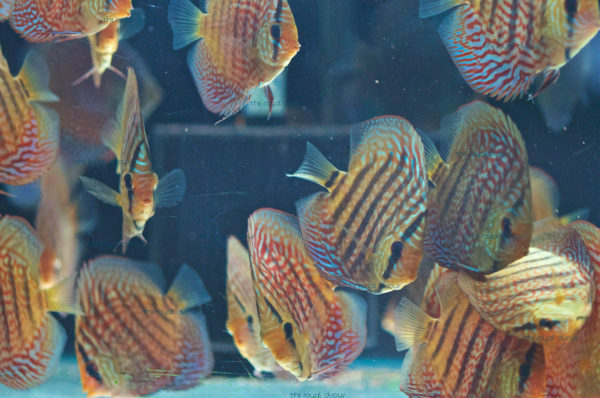 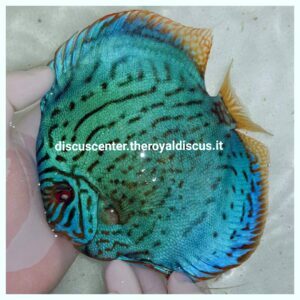 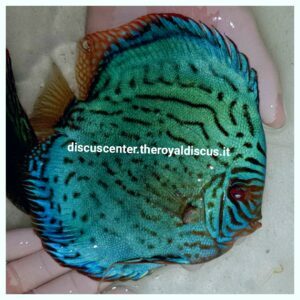 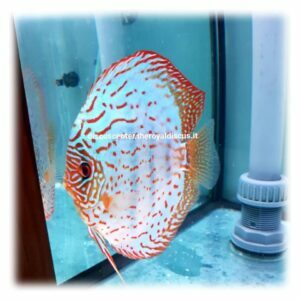 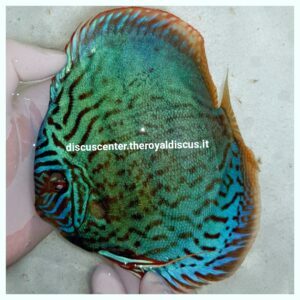 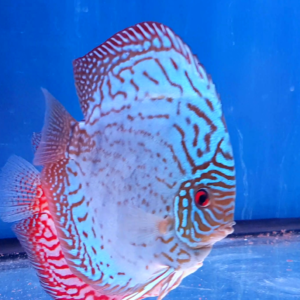 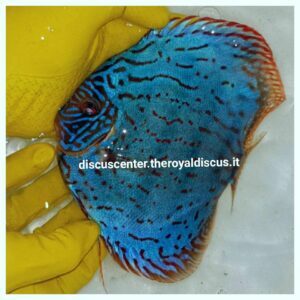 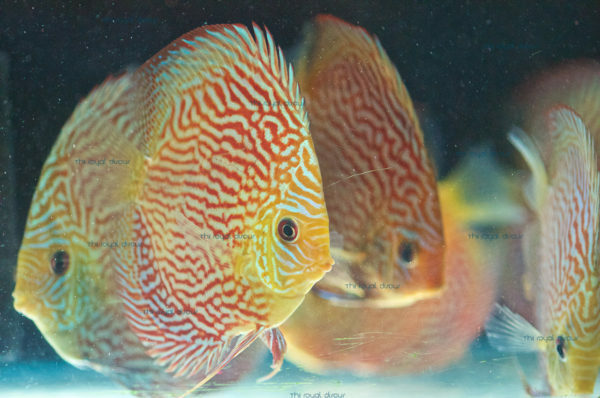 Discus 6cm: Turquoise Brilliant, Cobalt, Red Melon, Pigeon, Blu Diamond.